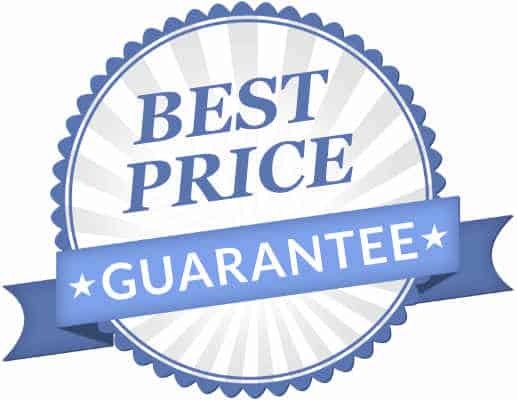 Always The Best Price, Guaranteed. This is our commitment to you. Otherwise, we will match the price, before you make the purchase. 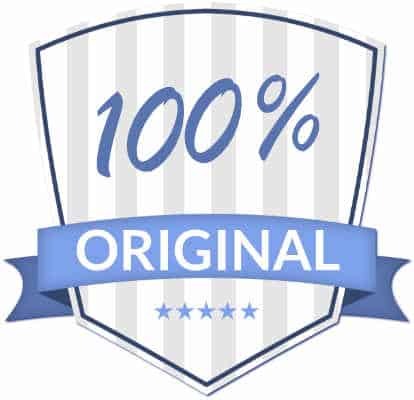 Condition: Brand new, original, identical, in-stock and non-discounted product sold by a retailer, inclusive of tax and shipping fee. Exclusion: Products sold by 3rd-party sellers on Web sites, products with questionable authenticity, pre-order offers, sale prices, bundle offers, free items, pricing errors, mail-in offers, coupon offers, items that are advertised as limited quantity, out of stock items, clearance items, open-box items, refurbished items, pre-owned items, credit card offers, gift card offers. 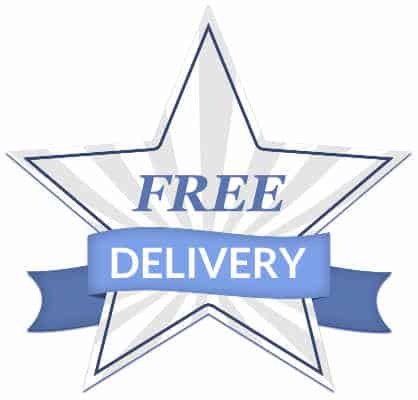 Use our contact form and provide proof of price (screenshot and link) that is verifiable. SavvyCub reserves the right not to price match. 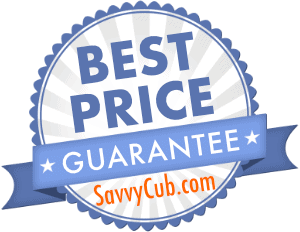 All SavvyCub decisions on the best price guarantee are final. SavvyCub reserves the rights to amend any of the above terms and conditions without prior notice.